Everything in life has a purpose. We do what we do to get something out of it. Not always that it turns out perfectly but we have a perfect goal set in our mind. I think thinking and evaluating these goals and strategies can have a big impact on the success. Success definitely doesn’t meant to be a pro blogger or earn money. The goal I am focusing on and will discuss further is the small goals for specific things. To make this better and profitable. I have a pretty messy blog. I am not a programmer, web designer, SEO master or maybe not even a blogger. I am just a regular internet browsing guy in front of a computer. Not much to expect from this anyway but since this is summer I am wasting/spending my time on blogging. I know blog can be fun, can be social and it can also be profitable but in my cause it just too messy to identify what is going on. I need to improve my blog, understand my purpose and make a rational future planning for this blog. I know many new bloggers will be have the same problem so I guess since I am a sharing machine, I can share some of my tips and ideas to plan for a organized and evaluate-able blog so you can actually understand the profit or lost. If you actually want to progress, you should know what to compare to. 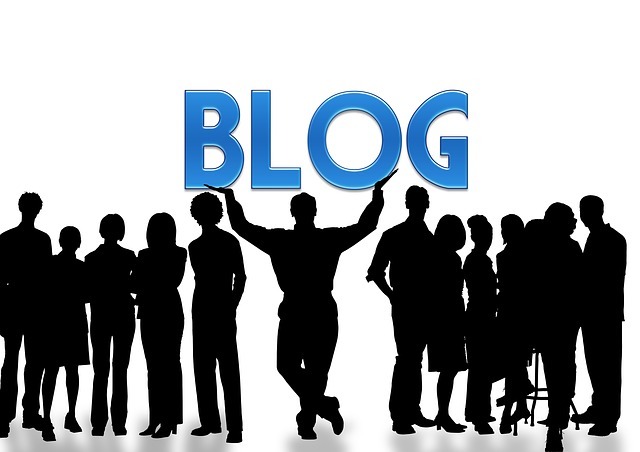 So before doing any changes or taking your ‘big steps’ go ahead and write down all the current status of your blog. You can include all sorts of status, but the main focus should be what you actually need to improve upon (ex. traffic). But don’t look at this status to compare tomorrow, divide your total improvement time in to two sections and compare with your list once in the middle and afterwards at the end. We tend to continue with a routine and fall into our own trap. Get out of it. Mess up our daily or weekly routine for blogging and rethink everything from complete beginning. What you would do to start a fresh new blog? A start-over on your new blog? How would you organize it? How would you plan on it? Why not do those in your current blog. Forget about your old post and template again and blog as you are starting over and continue with it. Yes, you heard it right! Copy other bloggers! We learn from higher authority in school- college and our everyday family life. Why not learn fro ‘successful’ bloggers who already did what your trying? Of course by this I am not saying to copy their template, css and posts but to copy their method and styles and habits. It is likely that they already did your mistake and figured out for better. Don’t read too many blog post such as this. Read technical blogs that will actually help you towards your goal. You should learn basics of SEO which shouldn’t take more than 20 minutes. A little bit of motivation with it will be enough for you to make what you want to make; for better!